Price fact: The price is 7,02 £ lower than the average over the last 10 weeks. Price fact: The price is 7.02 £ lower than the average over the last 10 weeks. 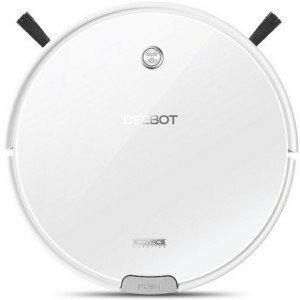 The Ecovacs Deebot M82 is a high-suction robot vacuum cleaner with multiple cleaning modes and long-lasting performance. This robotic vacuum has an extra large dust bin, automatic charging capabilities, and a max mode for extra suction in dirty conditions. This vacuum can replace your broom on bare floors, automatically perform daily cleaning once programmed, and detect obstacles and stairs throughout your home. 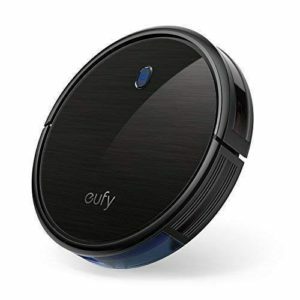 This robot vacuum cleaner features a long-lasting lithium-ion battery that lasts for up to 150 minutes on a full charge. This is longer than many of its peers, with this model able to clean your entire home on a single charge. Charging time for the Ecovacs Deebot M82 is 240 minutes, making it ideal to leave in overnight or while you’re at work during the day. 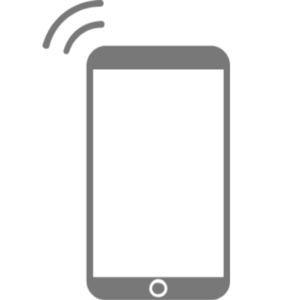 This model features its own docking station and has the ability to return home and recharge when the battery gets low. The Ecovacs Deebot M82 has a number of advanced features that make it stand out from the competition, including powerful suction, dual side brushes, and an extra large dust bin that’s easy to remove and clean. 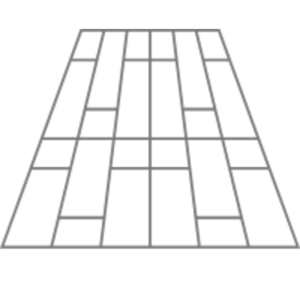 This model features four separate cleaning modes: auto cleaning, spot cleaning, edge cleaning, and single room cleaning. Whether you want to clean a small space before work or make a cleaning schedule for the entire house, the M82 is versatile enough to handle your demands. The Ecovacs Deebot M82 has a noise level of 56dB and a weight of 3 kg. 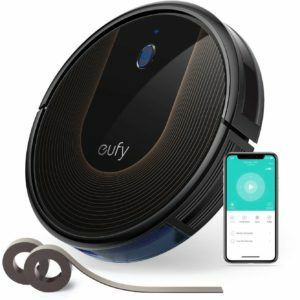 Along with the unit itself, the product package also includes one remote control, four side brushes, one cleaning tool, one charging dock, and one high-efficiency filter. 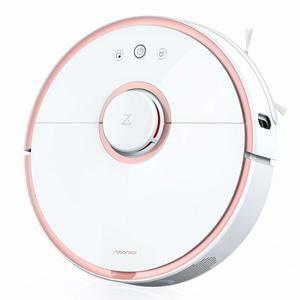 This robotic vacuum cleaner is available in white and features a quiet cleaning mode for almost silent performance. 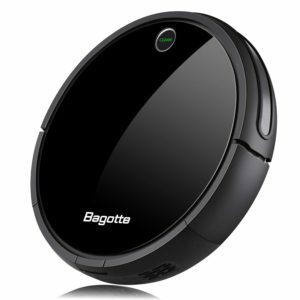 Read more about Ecovacs Deebot M82 Robot Vacuum Cleaner her.